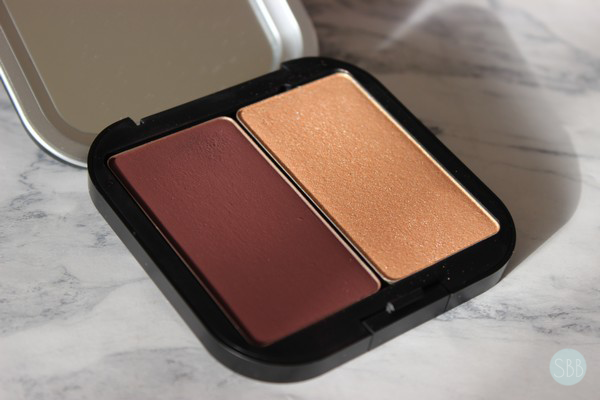 So first I will start off with telling you all a bit about the product as described by MUFE. Artist Face Color is a pressed power, that has atomized pigments that create a intense color payoff. This power is made to look natural and is long lasting. For me I like the idea of buying refills and being able to customized your own palette I like that the no matter what size you purchase the refill pans are all the same price of $2.00 which is amazing. Each refill is $29.00 at 5g of product. The shades I picked out are S404 to contour and H106 to highlight. When I first got this package and opened it up I thought oh no I picked the wrong contour shade. 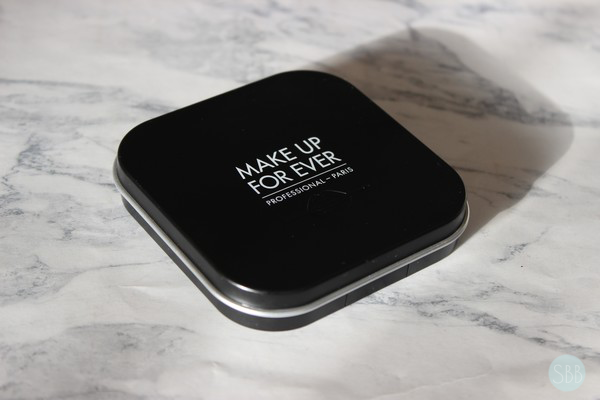 But then when I put it on my skin it was so easy to use, natural looking and blend-able. I like that I don't need to use a lot to get a great payoff. A little goes a long way. 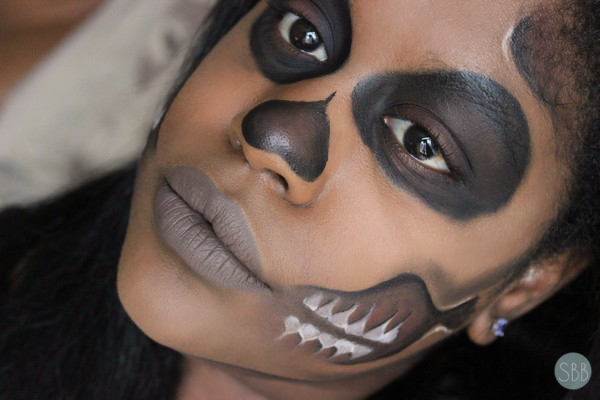 I have also used this shade in a halloween makeup skull look and it was so pigments. 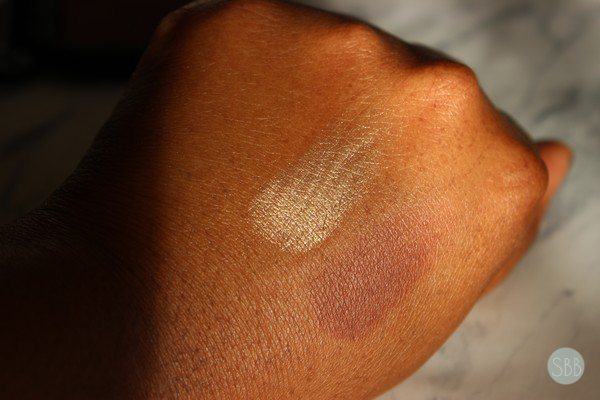 I like that this is versatile super pigment up also natural at the same time. This is the look I did using the MUFE Artist Color along with a few other products. Next up is shade H106 this is a beautiful champagne highlight I don't like my highlight to be over powering or blinding lol so I really love that this looks natural on my skin. When I wear highlight I want a natural glow not to look like bam highlight in your face hahah. For me I like the natural look. But you can also use this as eye shadow and it looks so pretty or if you like a more highlighted look this is build-able. Overall I really like the set and I can see myself getting this again. What is your Favorite product from MUFE? I have H106 too and gosh, it's so beautiful! Like you I am also a fan of subtle natural highlighter and it's the perfect shade.